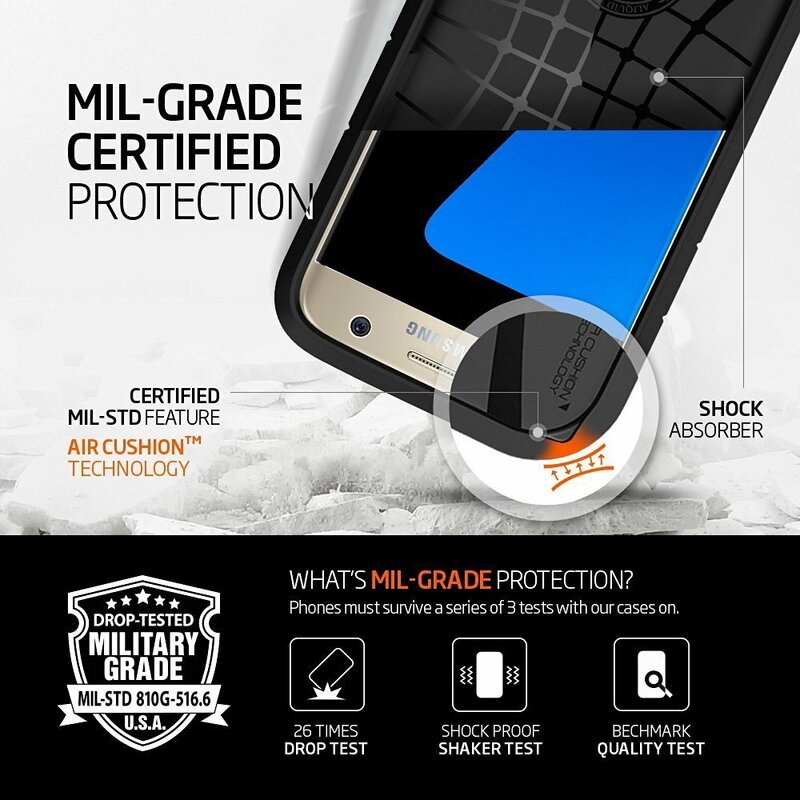 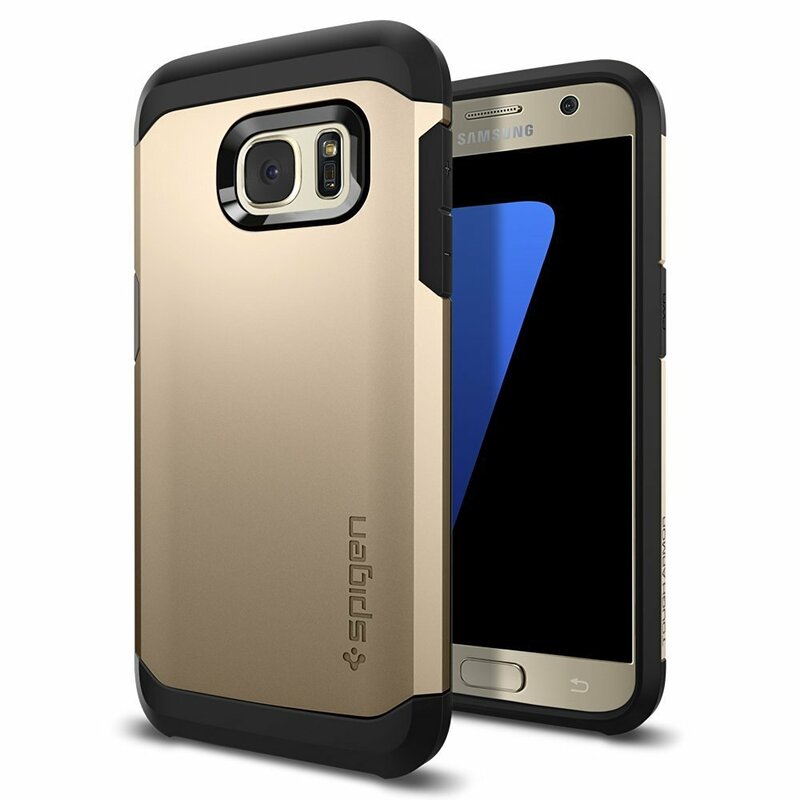 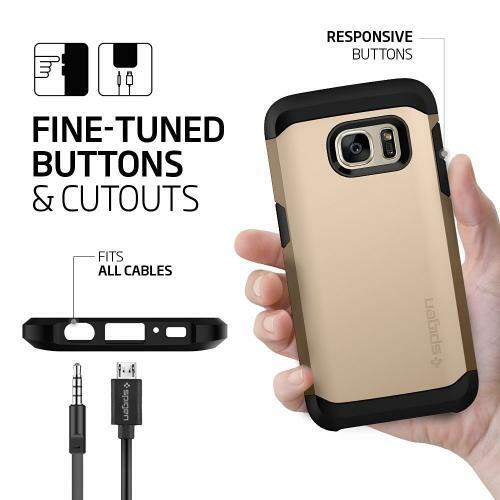 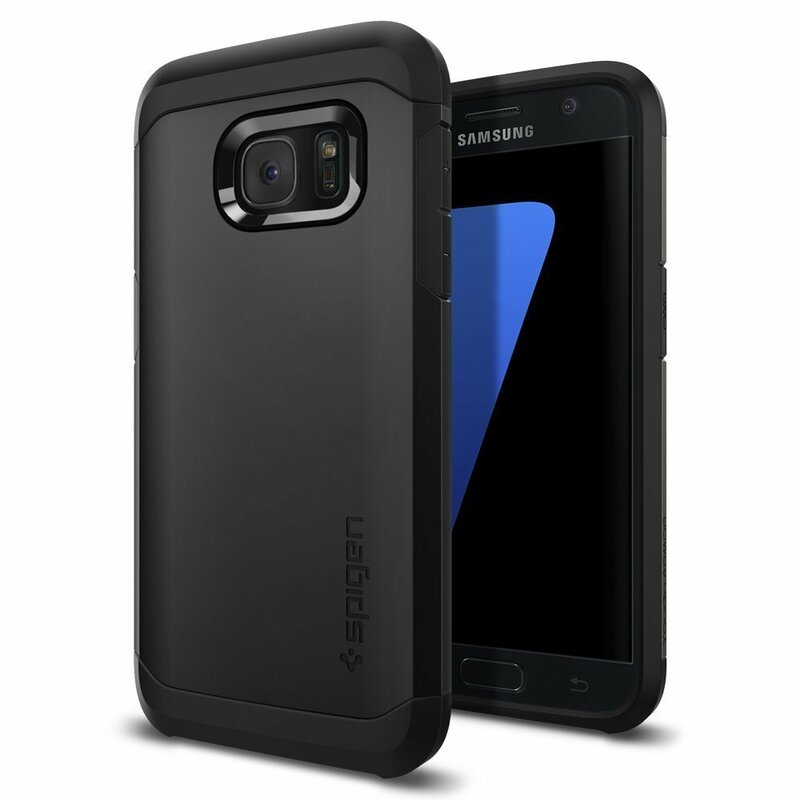 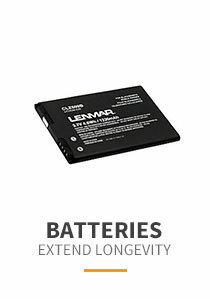 AccessoryGeeks.com | Samsung Galaxy S7 Case, Spigen [Tough Armor] HEAVY DUTY Extreme Protection / Rugged but Slim Dual Layer Protective Case [Champagne Gold] | Free Shipping! 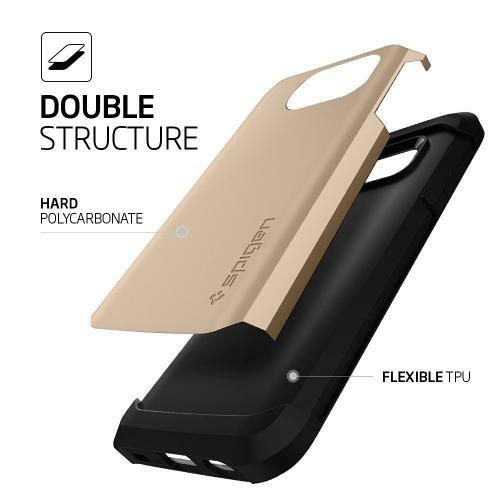 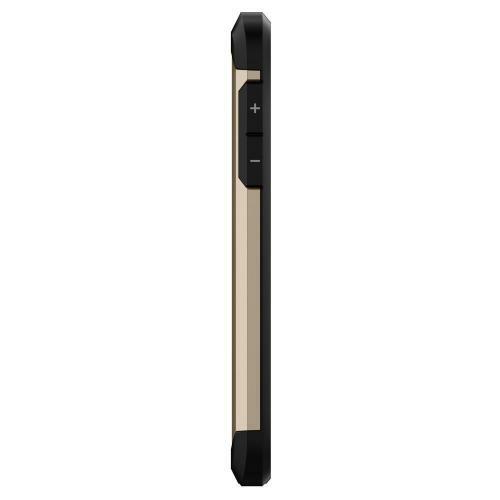 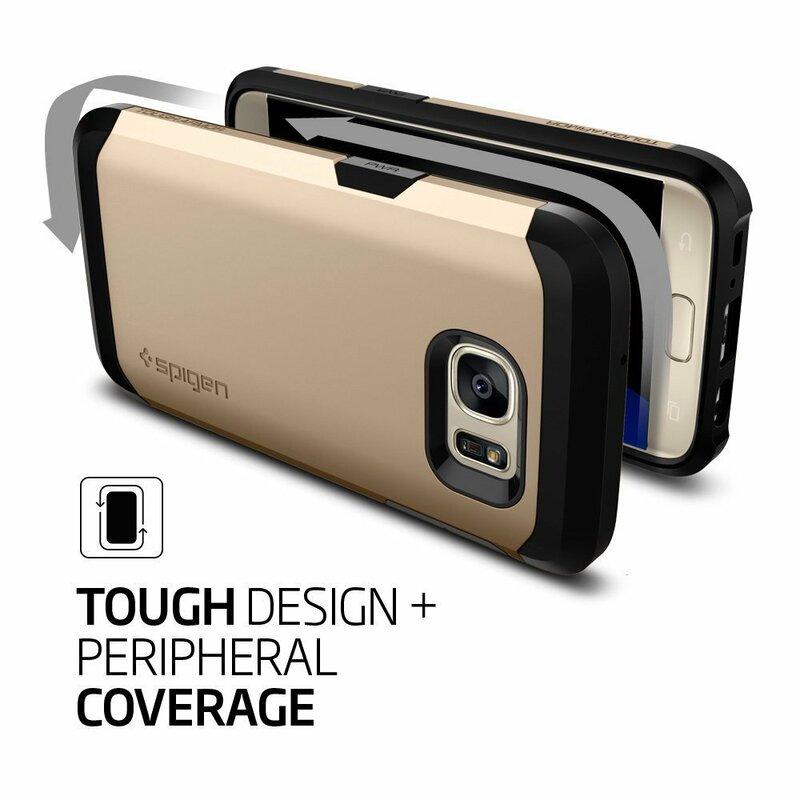 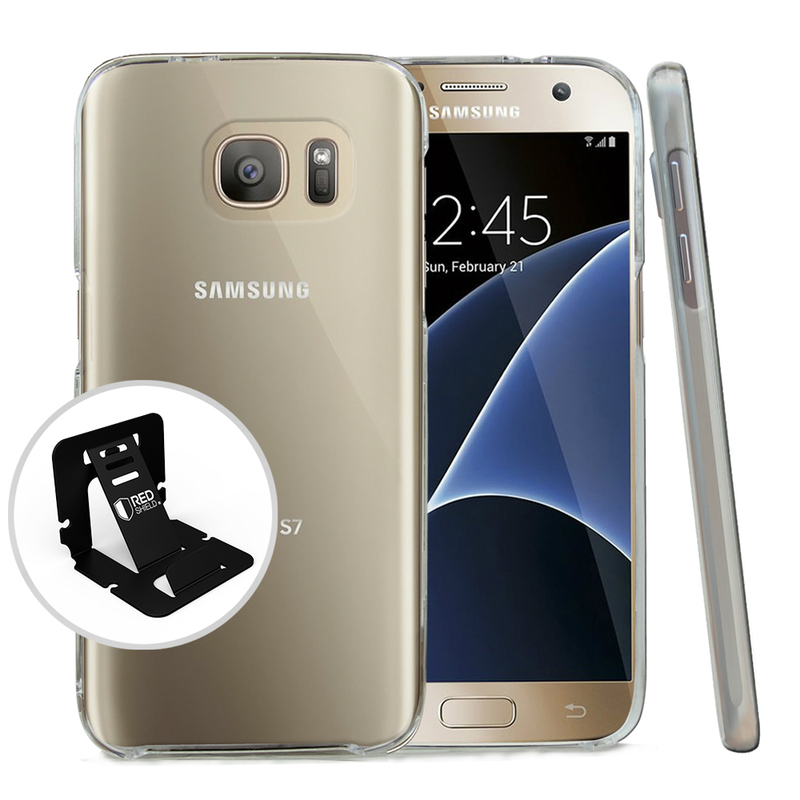 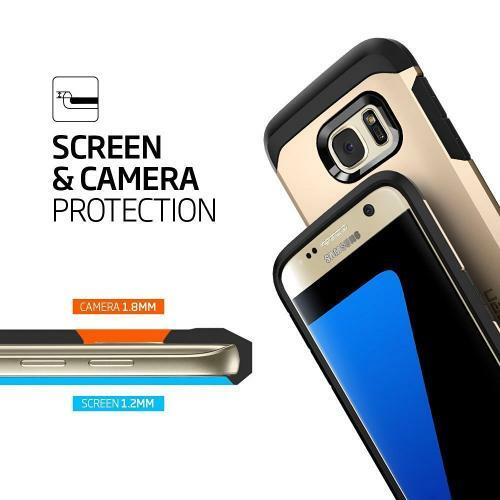 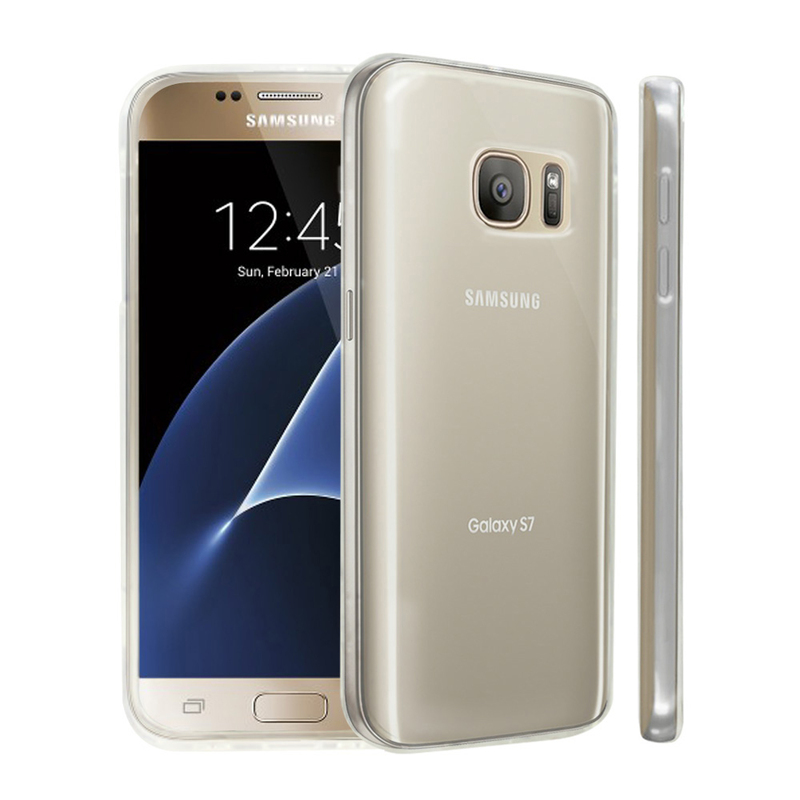 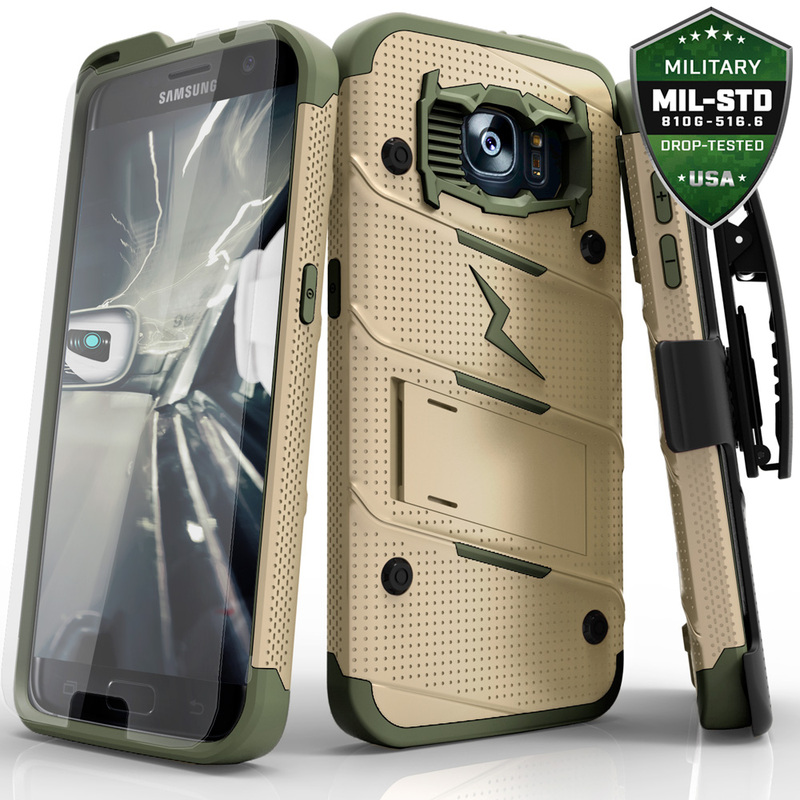 [Samsung Galaxy S7] Case, Spigen [Tough Armor] HEAVY DUTY Extreme Protection / Rugged but Slim Dual Layer Protective Case [Champagne Gold] If you are looking to provide the ultimate protection for your Samsung Galaxy S7, then think about shielding it up inside this fashionable Gunmetal Gray 2 layer case with a unique look! 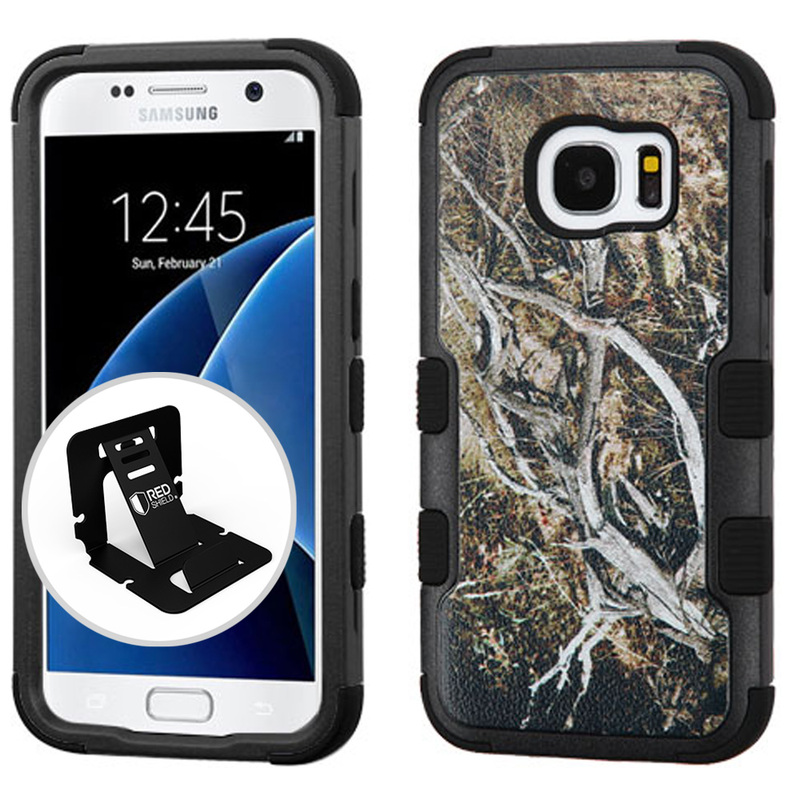 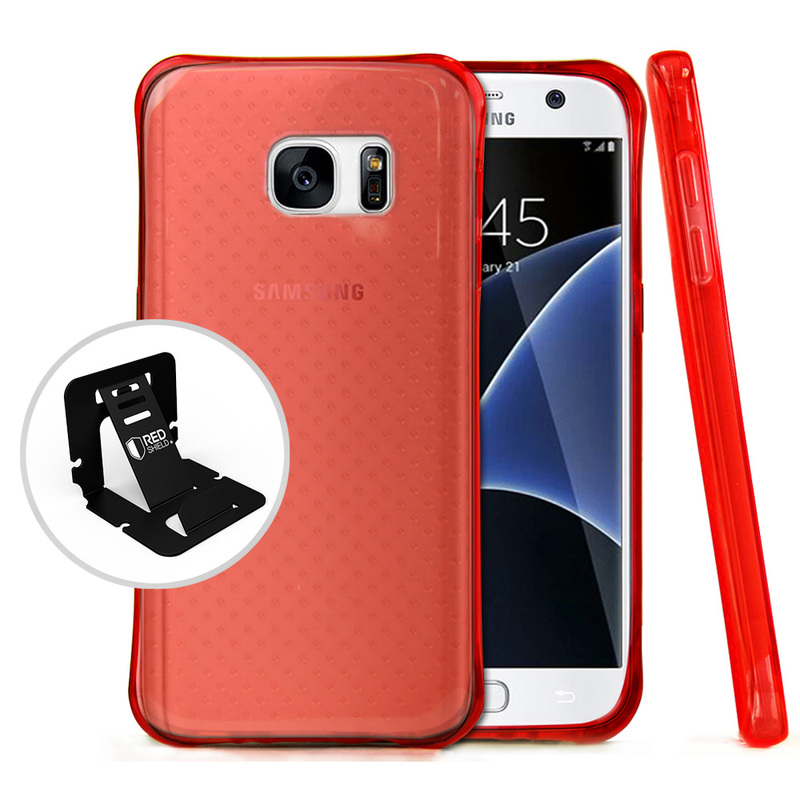 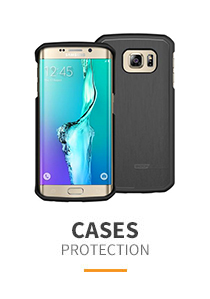 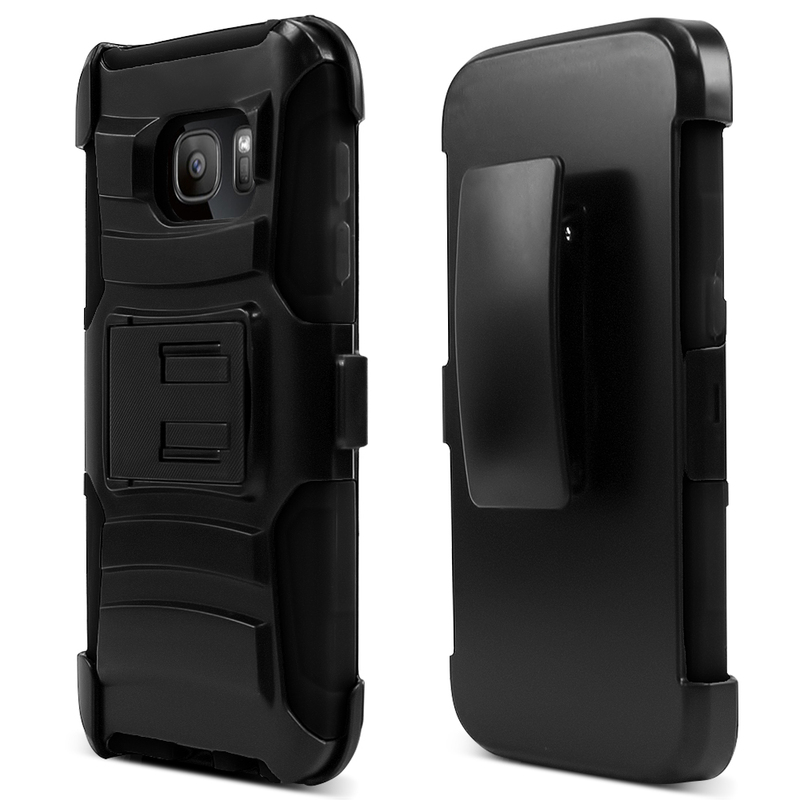 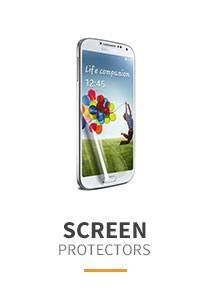 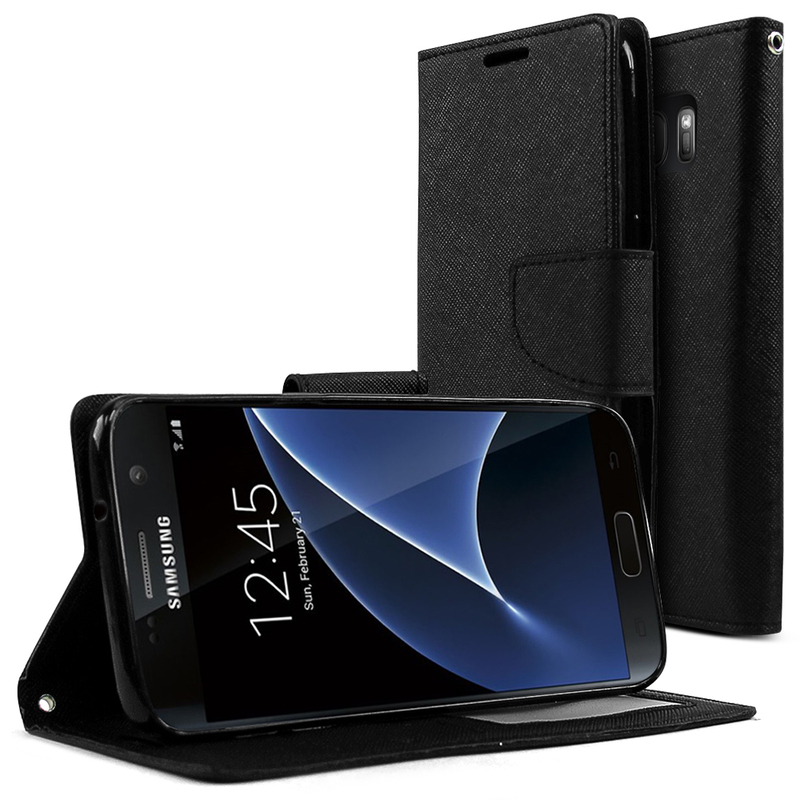 Bolster the fortification of your Samsung Galaxy S7 with Spigens Tough Armor case for drop protection without the bulk.